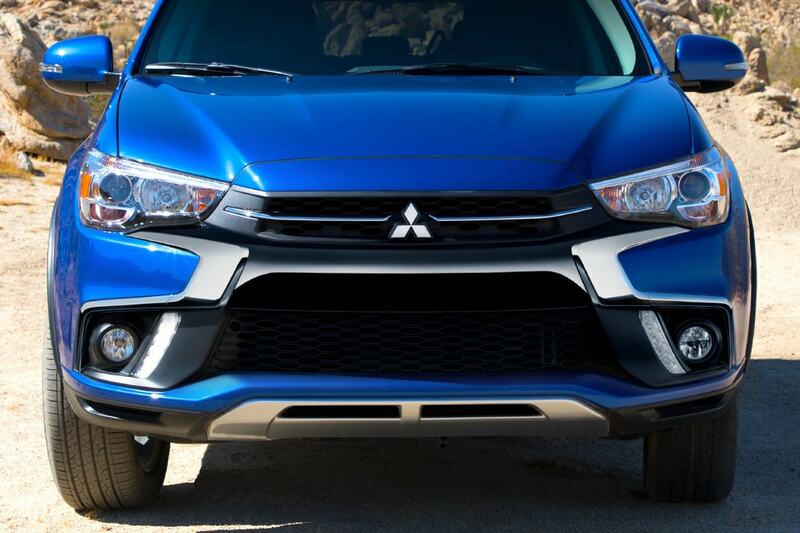 The 2018 Mitsubishi Outlander Sport turns head as it drives through town because it's built with incredible style and bold lines! This compact SUV is perfect for those that want to add a little adventure to their drive but also need comfort and convenience while commuting to work. 2018 models have new interior enhancements, refreshed styling front the front to the rear and even reduce cabin noise! Every 2018 Outlander Sport model comes with a touchscreen interface, and Apple CarPlay and Android Auto are now available! Check out the rest of our 2018 Mitsubishi Outlander Sport review to learn more! What kind of trim levels are available for the 2018 model year? 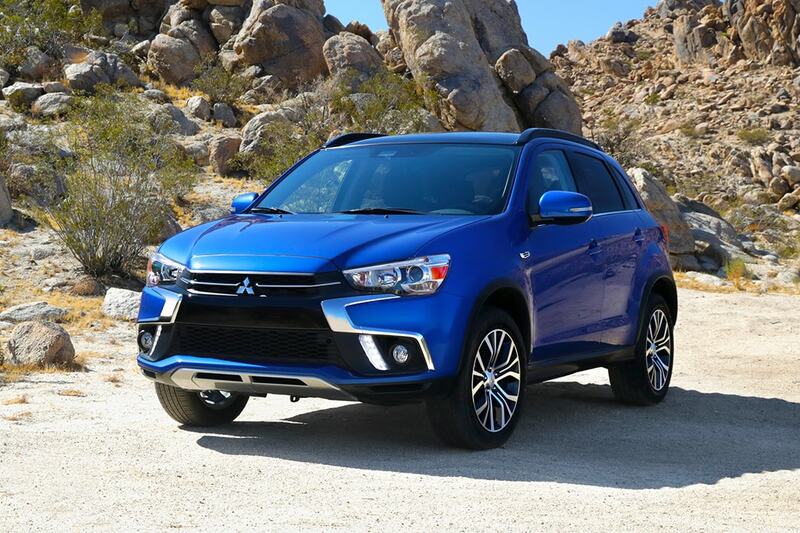 Mitsubishi offers the 2018 Outlander Sport in four trim levels ranging from the base ES to the top of the line SEL! The base ES model comes well equipped with many standard features like a USB port, a 7-inch touchscreen display, a rearview camera, four-speaker sound system, and Bluetooth! Other standard features include rear seats with 60/40 split folding, a height adjustable driver seat, a leather-wrapped steering wheel with tilt-and-telescoping, a driver information display, remote locking and unlocking, automatic climate control, cruise control, and 18-inch alloy wheels. Move up to the LE trim and you gain Apple CarPlay and Android Auto, a 6.5-inch touchscreen, heated front seats, exclusive interior and exterior styling, xenon headlights with LED running lights, and fog lights. 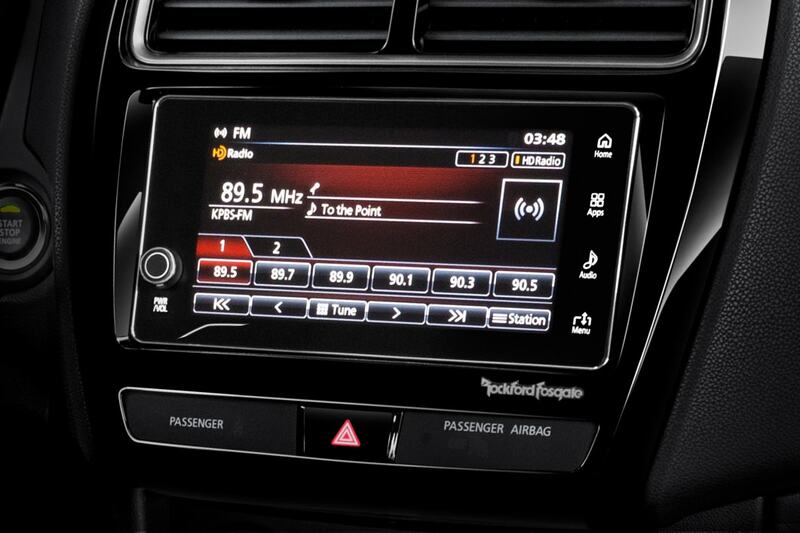 The SE model builds on the SE trim by gaining the 7-inch touchscreen, an additional USB port, a six-speaker sound system, and satellite radio. Opt for the SEL model to gain a power adjustable driver seat, an auto-dimming rearview mirror, power folding mirrors, leather upholstery, automatic wipers, and xenon headlights. The Touring package factory option for the SEL adds a panoramic sunroof, a nine-speaker Rockford Fosgate sound system, and driver assistance safety features. 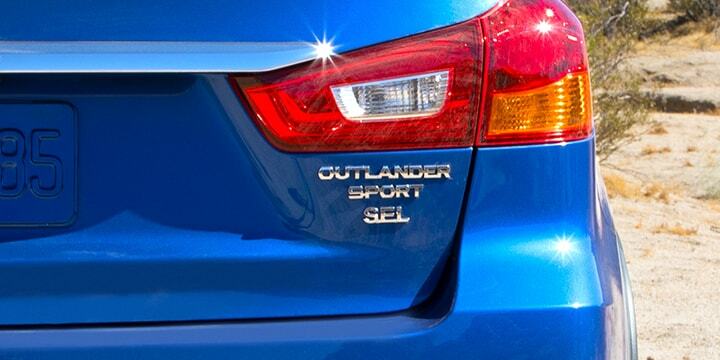 The ES and LE Outlander Sport models are powered by a 2.0-liter 4-cylinder engine that delivers 148 horsepower and 145 pound-feet of torque. This engine traditionally matched to a five-speed manual transmission but you can opt for a continuously variable automatic transmission. With this engine and the manual transmission, the Outlander can get 29 miles per gallon on the highway! The SE and SEL models are powered by a 2.4-liter 4-cylinder engine that generates 168 horsepower and 145 pound-feet of torque. This engine is matched to the CVT but imitates a standard transmission with shift points and gets 28 mpg on the highway with FWD. 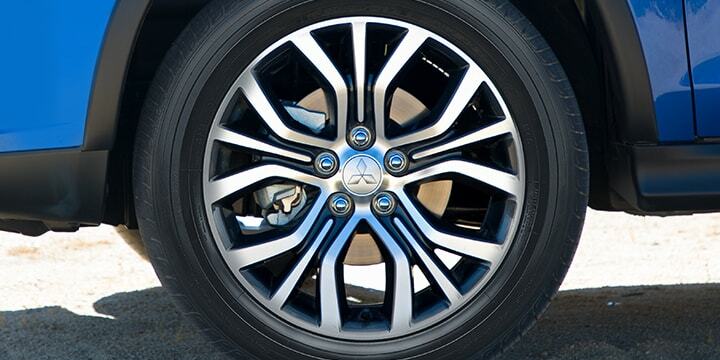 Front wheel drive is standard but you can upgrade to all-wheel drive on all models! 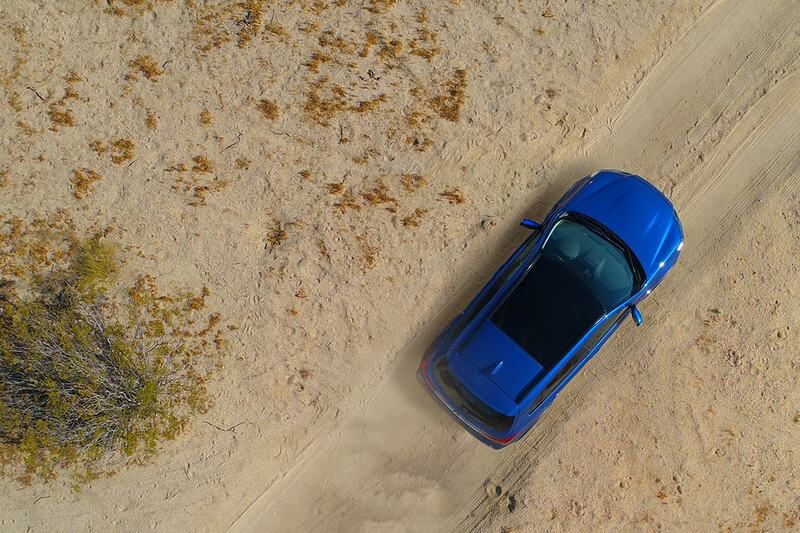 What type of safety and security features are offered for the Outlander Sport? Each 2018 Outlander Sport comes loaded with safety and security features to give drivers and passengers peace of mind. Across all the models standard features include an anti-theft alarm system, child safety rear door locks, advanced front shoulder belts, advanced dual-stage SRS front airbags, driver's knee airbag, and front seat-mounted side airbags. As well as a tire pressure monitoring system, hills start assist, active stability control, traction control logic, and anti-locking braking system. 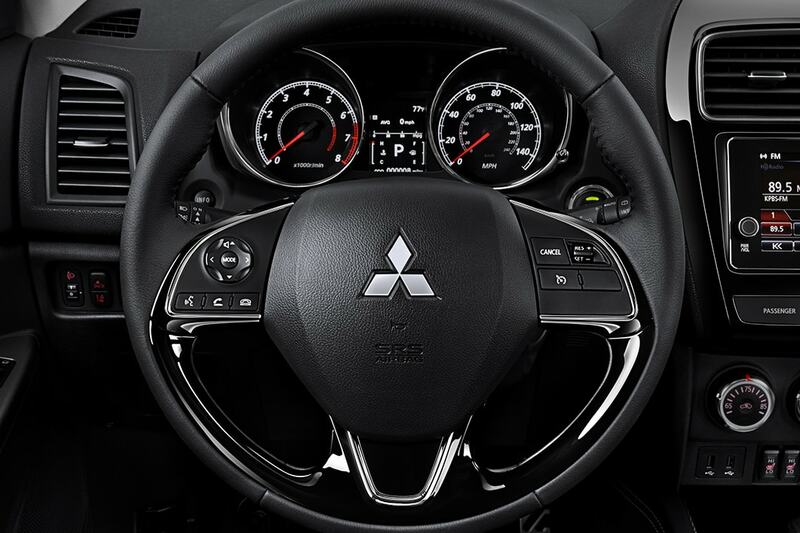 Each model also is built with Mitsubishi's Reinforced Impact Safety Evolution or RISE that utilizes crumple zones to help reroute and absorb impact during collisions! 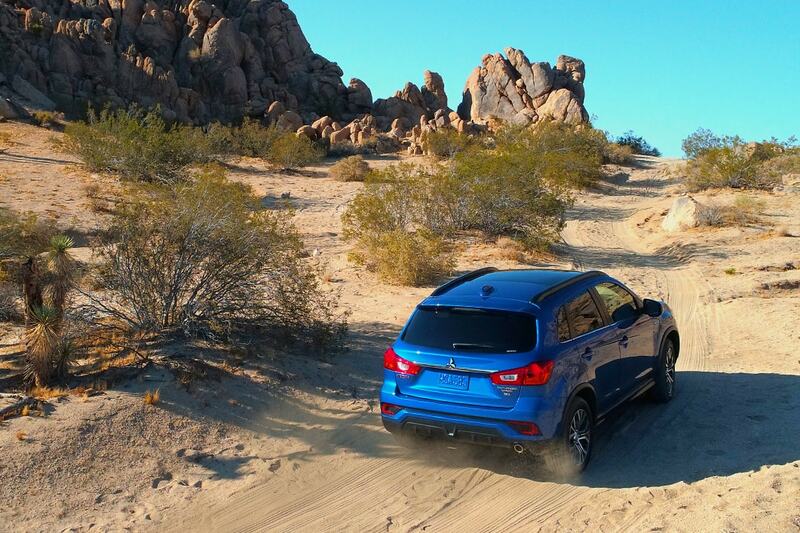 The 2018 Mitsubishi Outlander Sport is an awesome compact SUV! With room for up to five passengers and tons of great features, we know there is a perfect model for everyone. 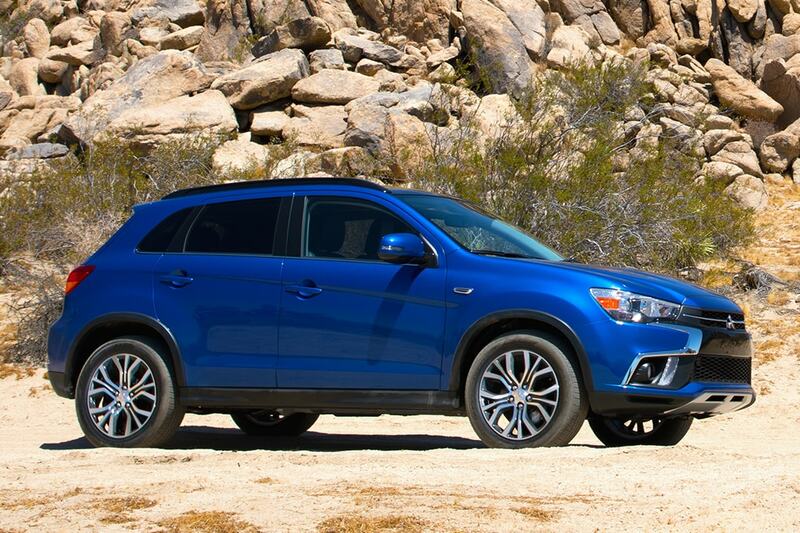 Come on down to Sunset Mitsubishi today to check out an Outlander Sport in person today!